No matter what time of the year you visit Baton Rouge, chances are there is a free concert somewhere in the city. Here in Baton Rouge, we love blues, jazz, rock &apos;n&apos; roll, and everything in between! If you&apos;re in town this week, check out these three free concerts in Baton Rouge. Perkins Rowe is one of Baton Rouge&apos;s premier shopping centers, and on Thursday nights in July, its Town Square Park is transformed into a rockin&apos; music venue for Rock N Rowe. Make a day out of it, and shop at many of Perkins Rowe&apos;s boutiques, like Francesca&apos;s and Frock Candy, and high-end shops, like Anthropologie and BCBG Maz Azria. 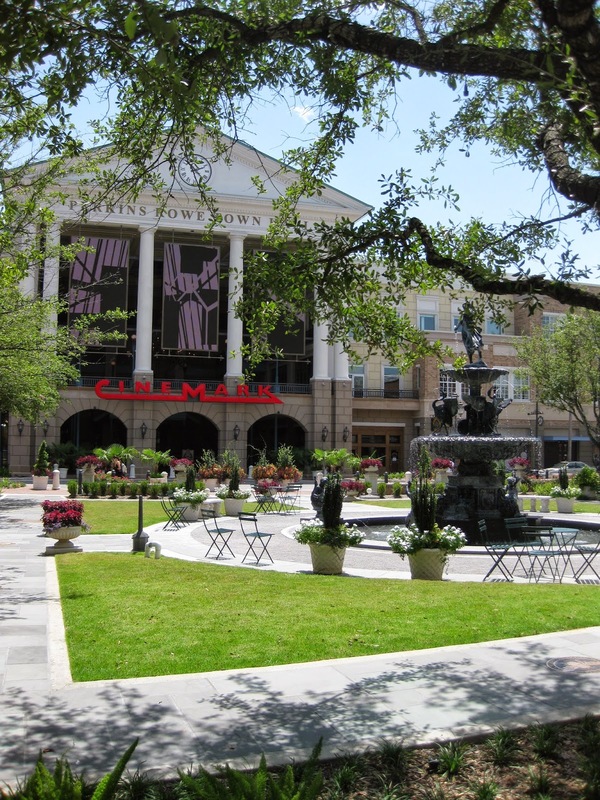 Shop until you drop, and then catch a movie in the Perkins Rowe Cinemark theater. Grab a bite to eat outside at Kona Grill or Lava Cantina, and enjoy the talented and groovin&apos; bands from 6-9 p.m.
Baton Rouge&apos;s newest free music concert series is Summer Beat, held in Capital Heights every Friday this summer. So kick off the weekend right with locals from 5:30-8:30 p.m. and see how we like to have fun in Baton Rouge. Have you ever heard someone play the washboard? 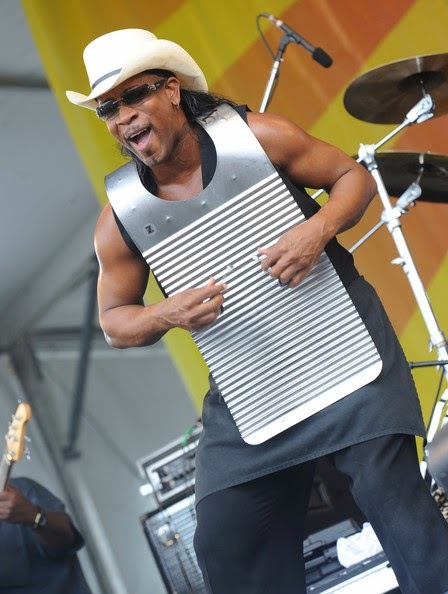 Then be sure to head over to the Belle of Baton Rouge Casino and Hotel&apos;s atrium to hear the washboard and other traditional Louisiana instruments played by Rockin&apos; Dopsie Jr. & the Zydeco Twisters at 8 p.m. 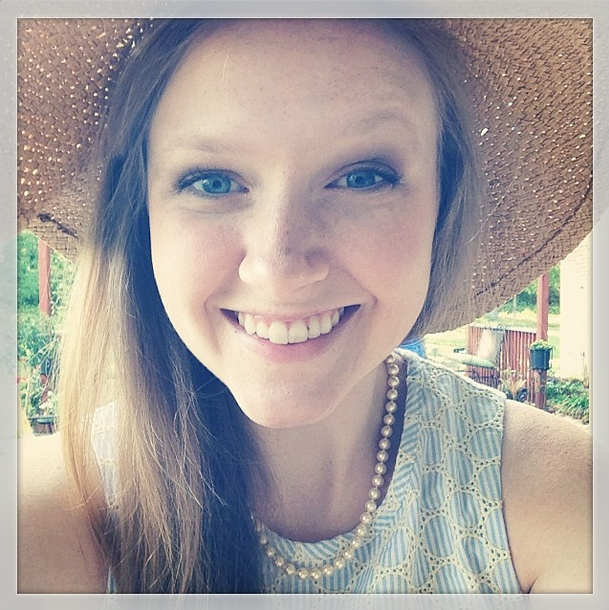 So, let the good times roll and dance to some foot-stompin&apos; zydeco music. After the concert, hit up the casino and stay the night at the Belle.